Call or email us for more information regarding our products. 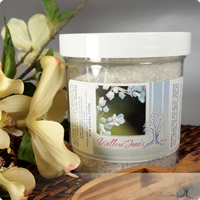 Willow Jane’s bath salts are for external use only. We use only natural therapeutic grade essential oils with no color additive.